Middle East expert says White Helmets will provide footage and testimony of Syrian Pres. Assad's war crimes. Middle East expert Dr. Guy Bechor on Monday said the Syrian "White Helmets" which Israel helped rescue will testify in international tribunals against Syrian President Bashar al-Assad's war crimes. In an interview with Reshet, Bechor said that the White Helmets had photographed and videotaped Assad's war crimes, and when their footage reaches the West, they will help support the eyewitness accounts and the photographers and videographers will need to provide the background information. In order to ensure that the footage would be available and accepted, the White Helmets needed to be saved. For this reason, US President Donald Trump asked Israeli Prime Minister Binyamin Netanyahu to allow the White Helmets to cross into Jordan through Israel. Assad, Bechor pointed out, sees the White Helmets as his main enemy. Both Assad and Putin, he emphasized, were "terrified" at the thought that 800 White Helmets would be saved. Over the weekend, Israel and Jordan evacuated 800 members of the White Helmets from southwest Syria. 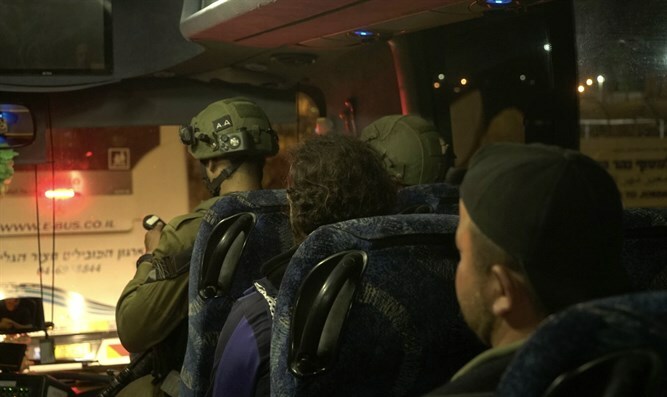 The evacuees, which included White Helmets and their families, were taken to Jordan via Israel. From Jordan, they will be transferred to several other countries.